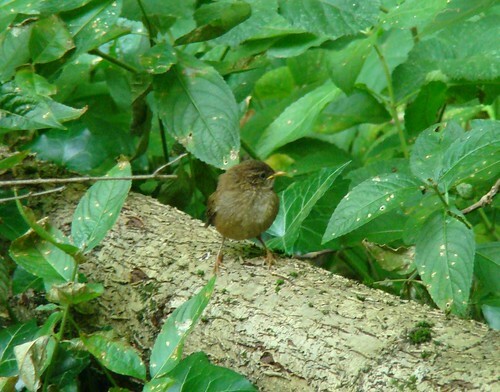 Nature Magnified: I got him – he’s a Wren!! 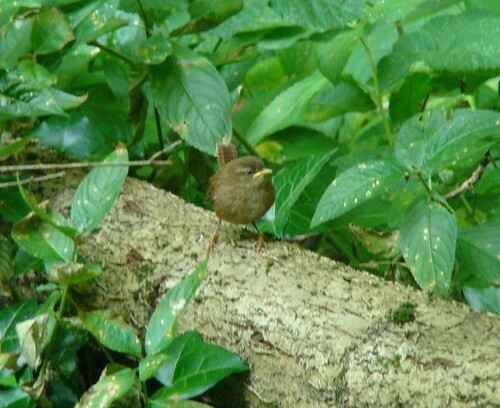 I got him – he’s a Wren!! 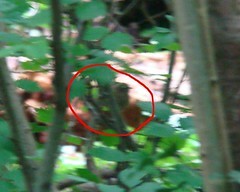 However, as I moved along the same woods on Saturday, the same bird jumped into view, this time sitting in a relatively bright area. 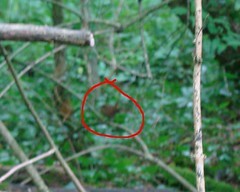 This was my chance and I clicked a quick few snaps….and what does it turn out to be? 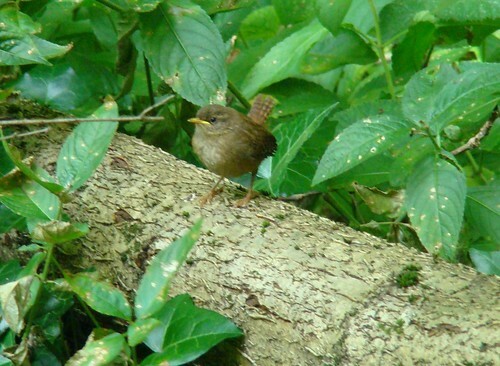 a Wren! This one is a juvenile and I guess that's why he sat so exposed for so long. Anyway, that mystery has been solved!